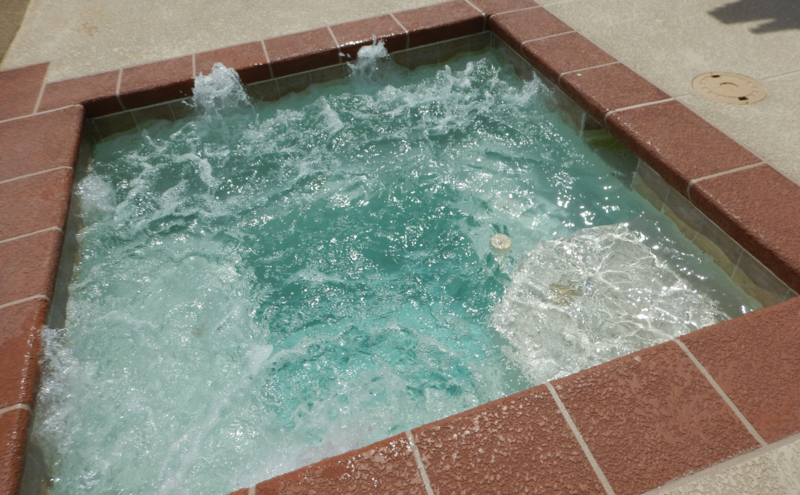 Swimming pools and spas are a great way to enjoy your summer with your family and friends. There are several safety features that should be installed and maintained to keep your swimming pool and spa safe and ready to go. My swimming pool & spa inspection includes checking safety barriers (gates & fencing), decks, drains, heating system, electrical system, pumps, filters and much more. Give me a call to schedule your inspection.